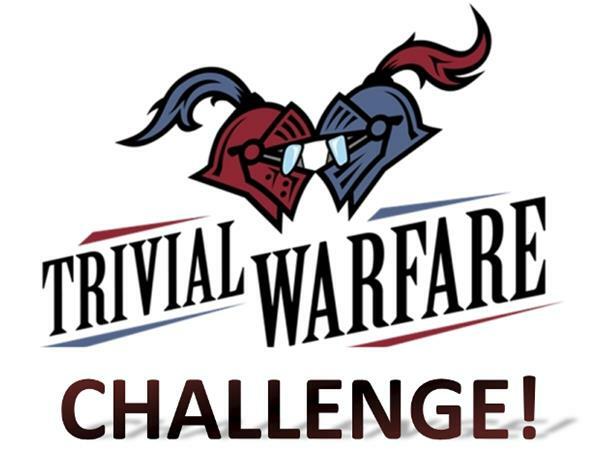 When I was in Fort Worth for Podcast Movement 2015 I created something that I called the Trivial Warfare Challenge. The challenge is a simple 5 question test of your trivia knowledge. It was very successful with over 25 different podcasters taking the challenge. Some of them were nervous, some were hesitatant but everyone did a great job. We also included a little bit about each person's show. I encourage you to pick the people that you think sound cool and check out their shows. There are some amazing picks to choose from here!